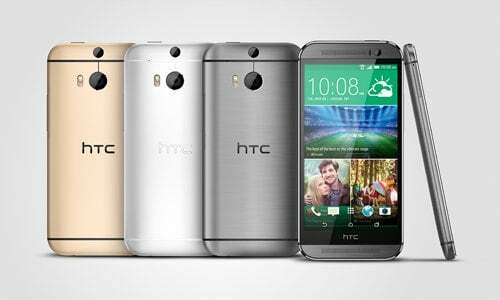 HTC showcased its new smartphone on Tuesday. 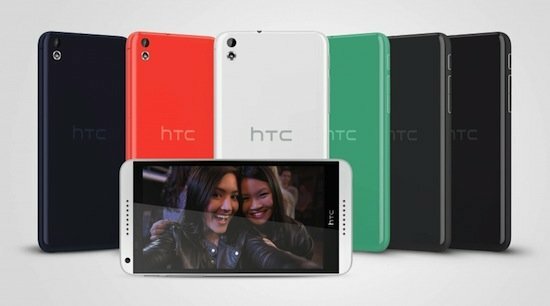 The company hopes to capture its lost market share to Samsung through the Launch of HTC One M8, an upgrade of their award-winning HTC One. HTC didn't bring anything significantly new on the table at the year's Mobile World Congress. If you ignore the fact that one of its phones can actually drive a huge screen in real time, as seen below. 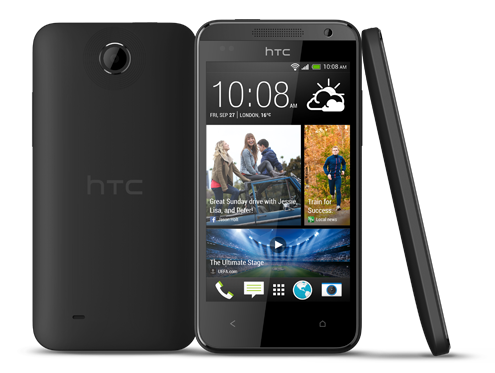 In its quest to bring better features to the mid range and entry-level market, HTC has unveiled two smartphones. These are the entry-level HTC Desire 300 and the mid-range HTC Desire 601. Facebook made another big announcement, this time about Facebook Home, an Android launcher that will be pre-loaded on HTC First. Although Facebook did not create its own phone, it managed to grab our attention with something between an operating system and an application that manages to turn an Android phone into a Facebook phone. 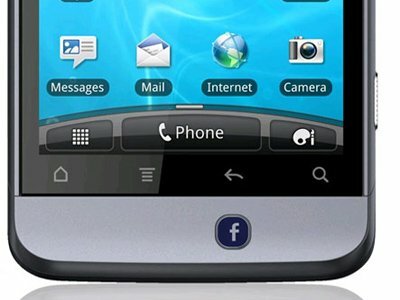 HTC has decided to collaborate once again with Facebook and AT&T, in order to create another smartphone that focuses on the use of Facebook. 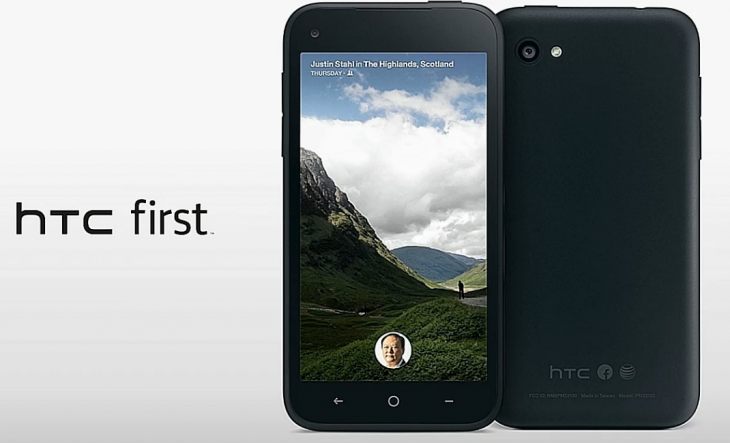 It will be known as HTC Myst and its rumored specs are already online. HTC has just announced a new smartphone, the HTC One, which brings additional competition for Apple and Samsung on the war of the smartphones with the bigger displays. 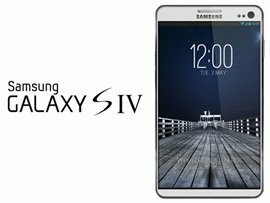 Samsung Galaxy S3 is still one of the most impressive smartphones released this year, so it is not surprising at all that rumors about the next step to be taken by the South Koreans have already appeared. 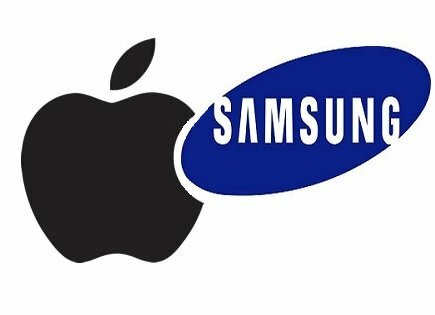 The patent war between Apple and Samsung is not over yet and as it seems, it is not expected to end anytime soon. 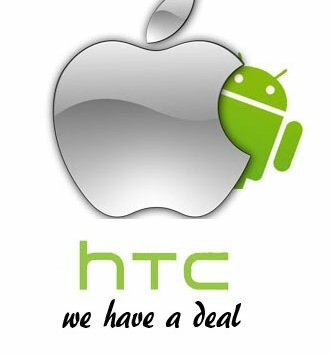 Although Apple has reached an agreement with HTC, Samsung is not willing to do so. No more patent cases between Apple and HTC in the near future, since the two companies have reached on a 10-year license "global settlement" for the current, but also their future patent cases. This settlement is related to any possible case between the two companies that has to do with intellectual property. 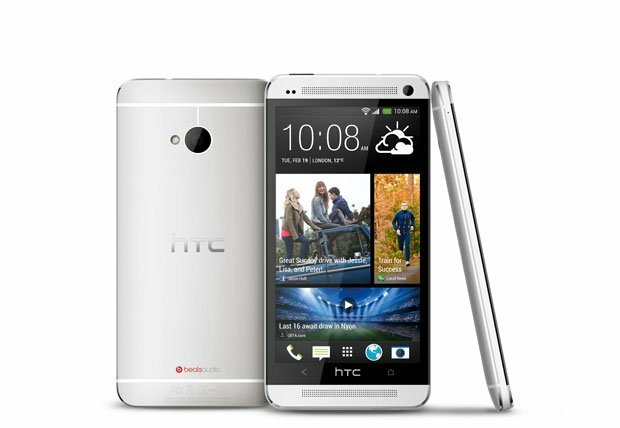 HTC has announced today the newest and advanced smartphone of the company’s portfolio. 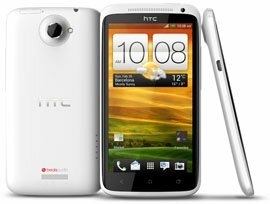 HTC One X+ is an updated version of the One X model, featuring a 1.7GHz Tegra 3 processor, a storage capacity of 64 GB and the interface Sense+.